A performance offering with some unique effects. These visuals border on grotesque. They enhance the subject matter and make the images seem even more brutal. 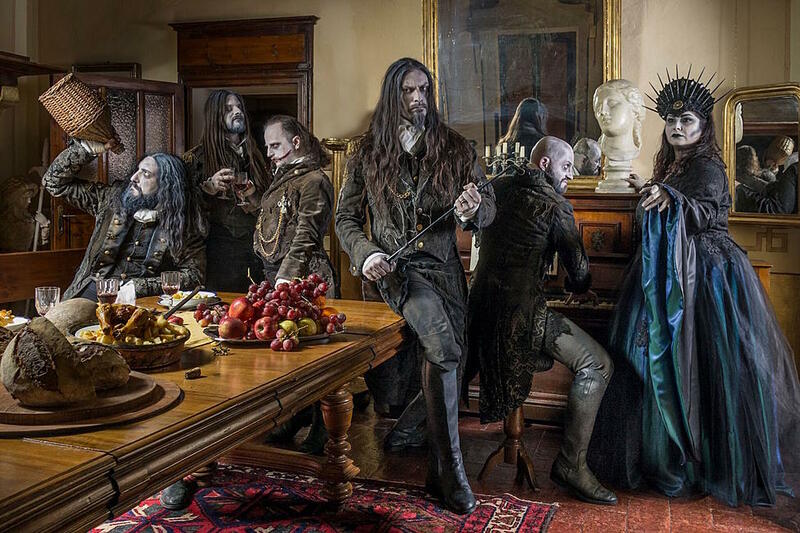 Italy’s symphonic death metal masters have returned. 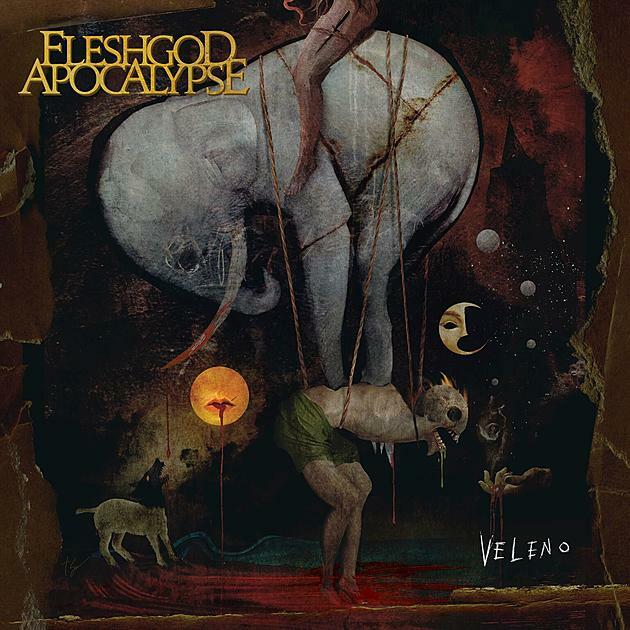 After a three-year hiatus Fleshgod Apocalypse has unveiled the title of the fifth full length studio effort, Veleno. The new record is due out May 24th via Nuclear Blast. I’ve been a fan of Fleshgod Apocalypse since I caught them live during the Labyrinth tour. The band’s melodious rage truly caught me off guard. Before Fleshgod, I would never have considered pairing hype-blast beats with operatic overtures but now these cutting-edge combinations are what I look forward to. A new video, “Sugar”, has been released to hype the effort. A performance offering with some unique effects. These visuals border on grotesque. They enhance the subject matter and make the images seem even more brutal. If you like visions of vomiting blood and endless flowing water this is the imagery for you! This whole video has a very claustrophobic feel as we slowly find ourselves delving deeper and deeper into an inescapable watery grave!